Beginning with a 6am pickup from Auckland, you will travel 2.5hr through the Waikato Regoin, the world's most extensive dairy farming region, and the site of numerous historical battles to the Waitomo Caves. A short stop at a fantastic bakery allows you the option of purchasing something yummy for breakfast. 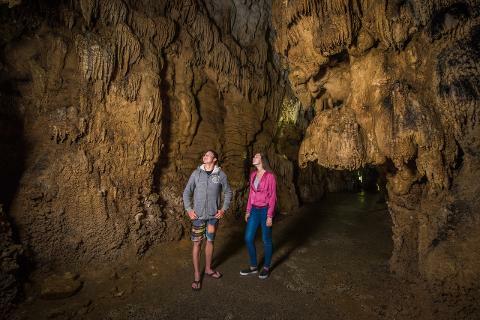 In Waitomo you will be guided by a direct descendant of the discoverer of the Waitomo caves over a century ago, your 9am tour is a true tasting platter of the Waitomo cave system. 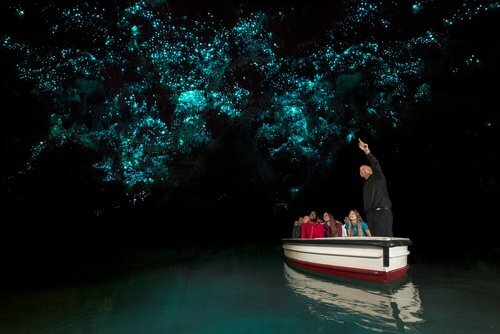 Experience beautiful cave formations, the ethereal radiance of thousands of glowworms, and finally exit the underworld via a gentle boat ride, glowworms softly lighting the way. 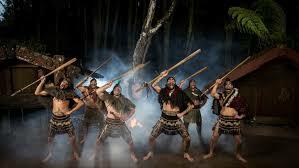 After Waitomo your guide will transport you to Middle Earth and the Hobbiton Movie Set. 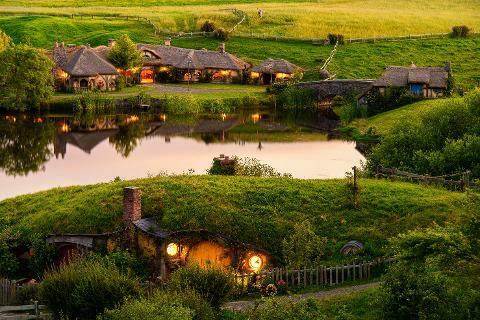 We will stop for lunch along the way or at the Shire's Rest Hobbiton's cafe with amazing food. 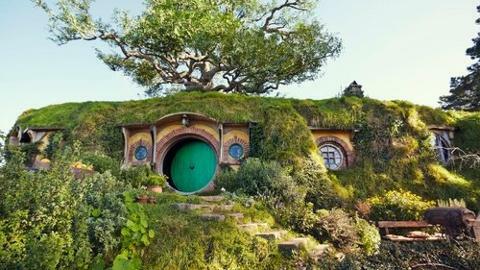 Next we board one of the big green Hobbiton buses to depart on a 2 hour fully guided tour of this amazing 12-acre movie set with a professional Hobbiton guide to ensure you get the most out of your visit. 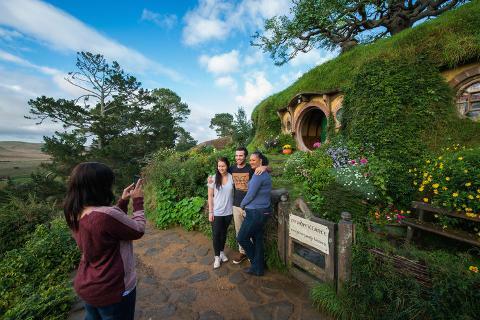 During your tour step into the lush pastures of the Shire, visit 44 hobbit holes, see amazing gardens, hear the secrets and stories about the making of the movies and finish the experience at the famous Hobbiton pub The Green Dragon Inn for a cold beverage. 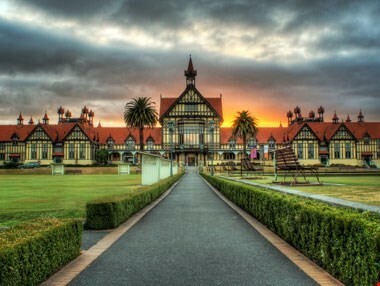 We continue the journey to the famous geothermal wonderland of Rotorua to check into you hotel for the night and relax or head out on the optional Maori Cultural dinner experience and show Tamaki Maori Village. 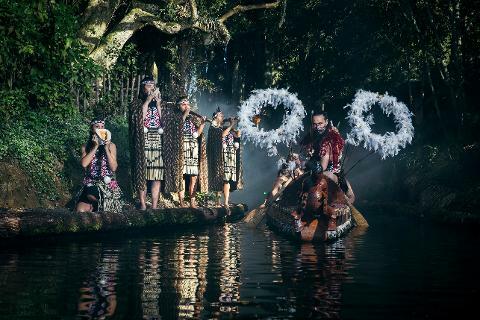 Tamaki; this is a multi award-winning experience not to be missed! Day 2 begins with a 9am pickup by your guide, allowing you a leisurely breakfast. 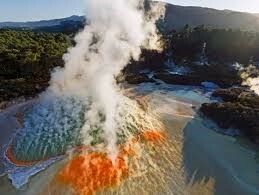 Traveling just 20 minutes south, you arrive at Wai-O-Tapu, the geothermal wonderland. Ranked by Tripadvisor as one of the top 20 most surreal places on Earth, the multitude of geothermal features will surely leave an impression on you that will last a lifetime. 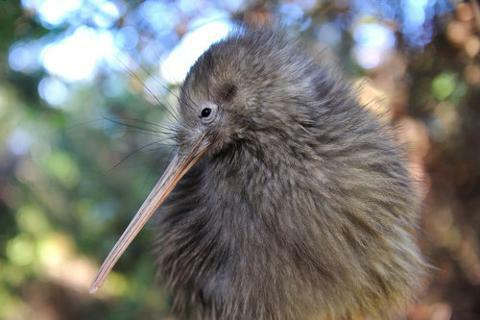 After you've witnessed the finery of Lady Knox geyser, Cheeky Kiwi will personally guide you around the truly impressive sacred waters of Wai-O-Tapu. 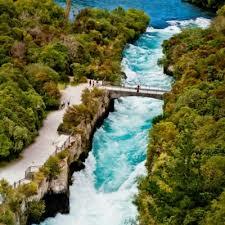 From here we travel south stopping at the amazing and powerful Huka Falls to get some great photos before continuing to New Zealand's largest lake..... is it a lake or is it one of the world's largest volcanic carters?? Our guides will tell you the stories. 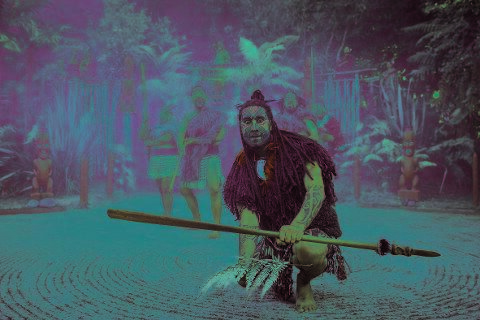 After lunch in Taupo at your leisure we make our way back to Rotorua for tales of forbidden love, sightings of native birds, a walk along the 'lake' after which Rotorua was named or even a bit of optional shopping, these are all just some of the things you can expect to enjoy. 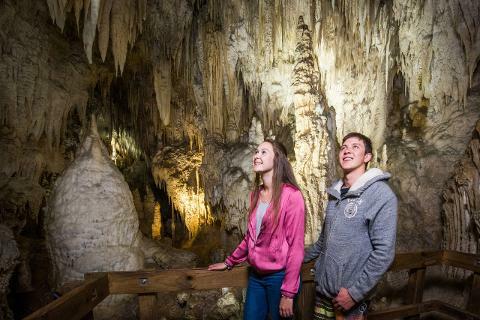 Entry tickets to, Waitomo Glowworm Cave, Wai-O-Tapu Geothermal Wonderland, and Hobbiton are all included in your tour price.